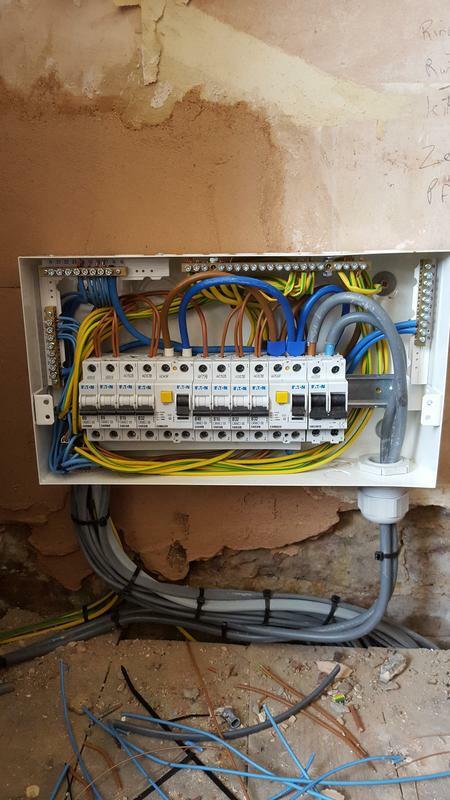 Electricians in Macclesfield. Covering Cheshire and all surrounding areas. 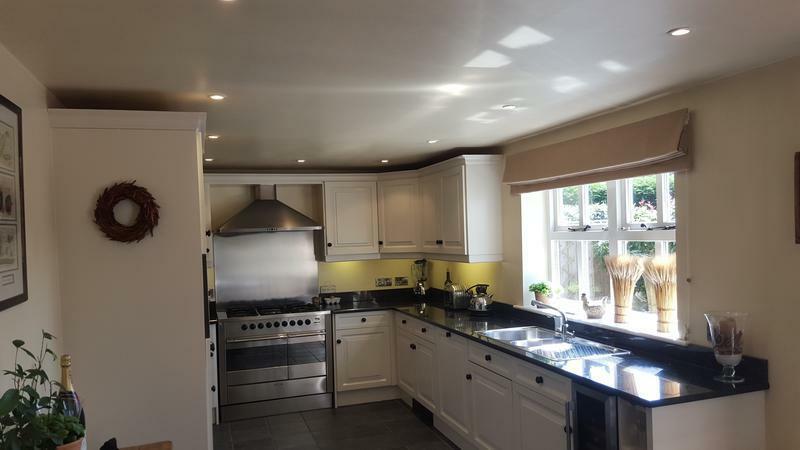 Ben Evans Electrical Contractors have been working in the electrical installations sector for over 12 years and carry out all aspects of domestic and commercial work. 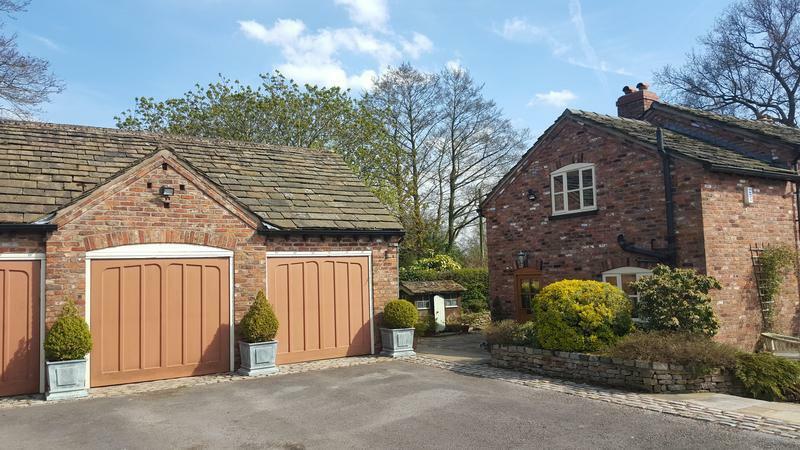 Based in Gawsworth, Cheshire, we cover Cheshire and all surrounding areas. We are a professional, friendly and reliable company who consider no job as too big or too small. We are fully insured and NICEIC registered for your peace of mind, and guarantee a prompt and tidy service. 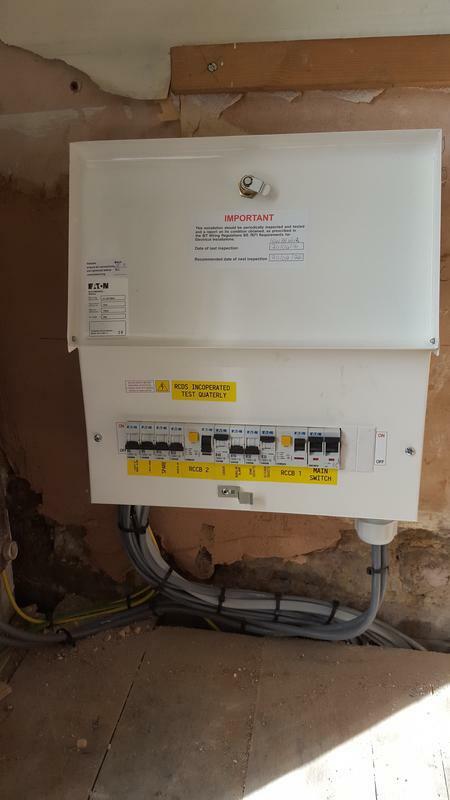 Image 1 - Mains board swap finished tested and power back on for the tradesman back on site, now for stripping back the old parts of the installation. 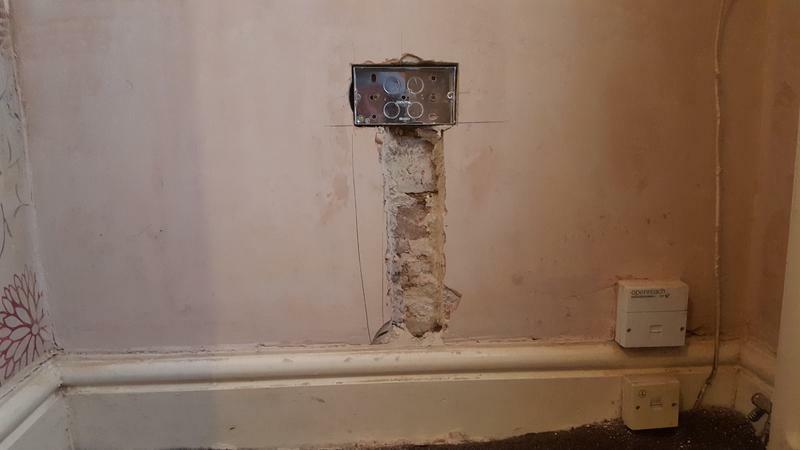 Image 2 - rusty back box to replace from rising damp. 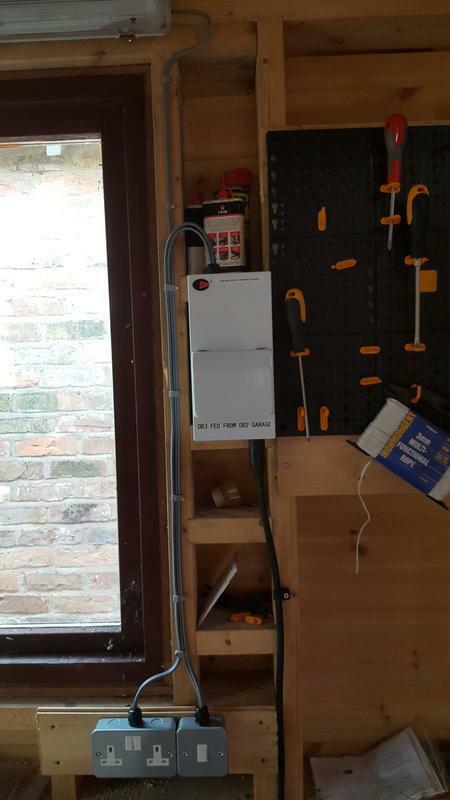 Image 4 - A nice little shed install 2 13amp double sockets and and ip rated led strip light, switch and a metal 2 way mainsboard to complete. Image 5 - 6.00mm t and e cable jointing onto an swa to feed a shed. Image 6 - "jennys" house renovation refound the cieling rose which was capped off behind the cieling and added in 3 feature spots to light up wall paper. 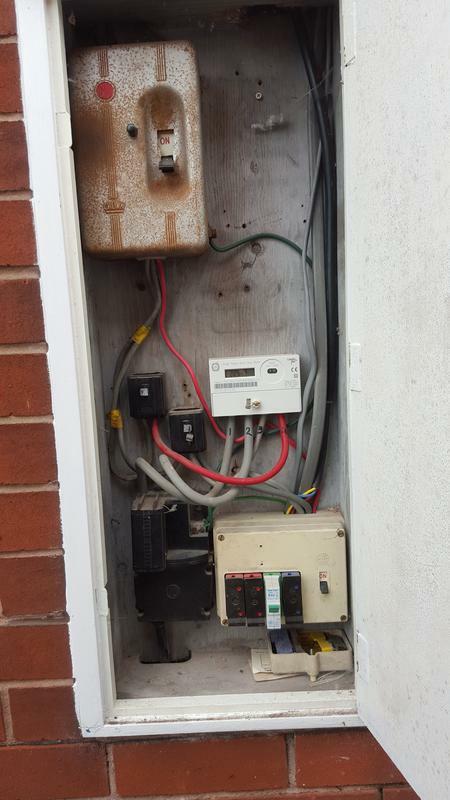 Image 7 - A rewire in Urmston Manchester finish off testing mainsboard complete and power on. Image 8 - Urmston mainsboard behind the scenes. 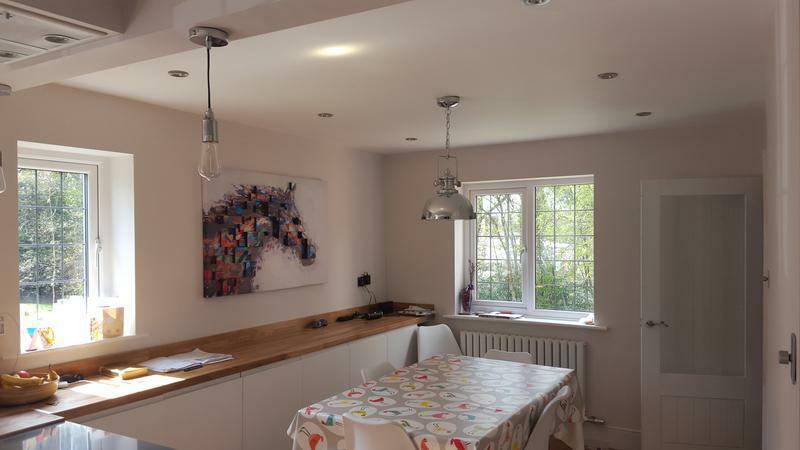 Image 9 - "craig's" kitchen knock through to make a kitchen diner made to a lovely spec and finish complete with featutre lighting and bespoke extraction fan. 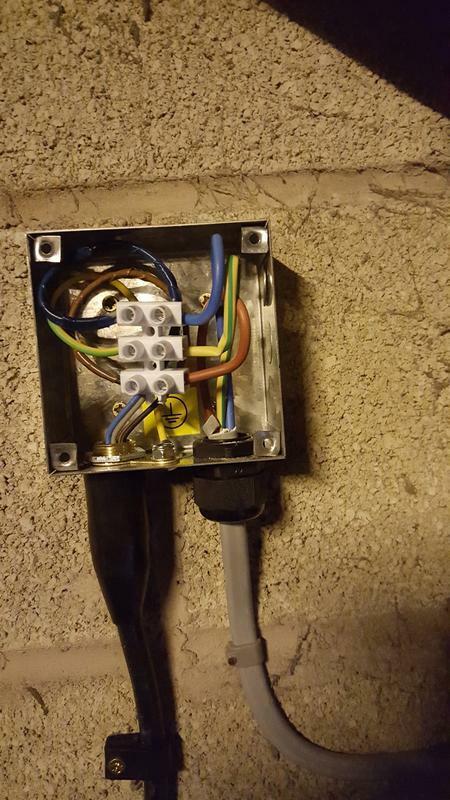 Image 11 - A good example turning up to a job to fit an outside light and not being able to carry out the work as the circuit i was working on was not up to current regs/safe. 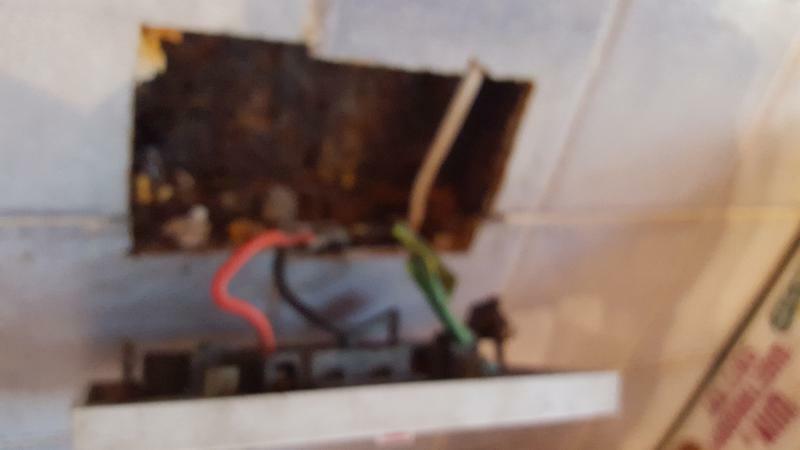 An old re wireable consumer unit with an electric shower on it too, with no rcd present that is propbably a worst case sinario. 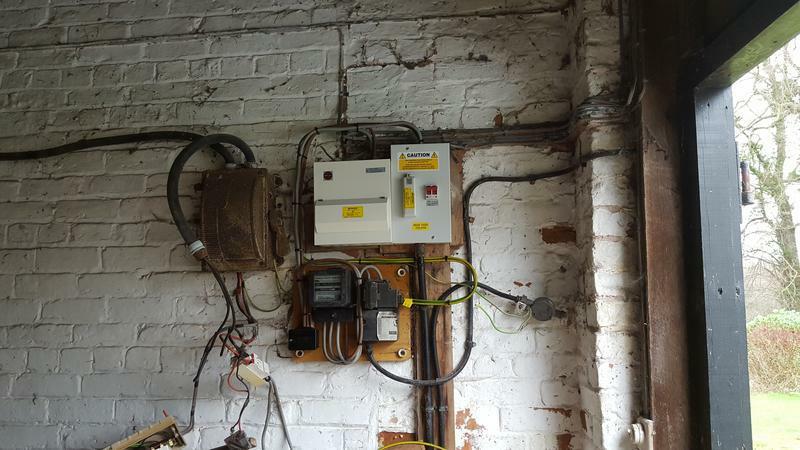 we are doing an electrical condition report and going from there to carry out remidial works. Its also worth noting this was not picked up on a house buyers home improvement report which was carried out a month before. 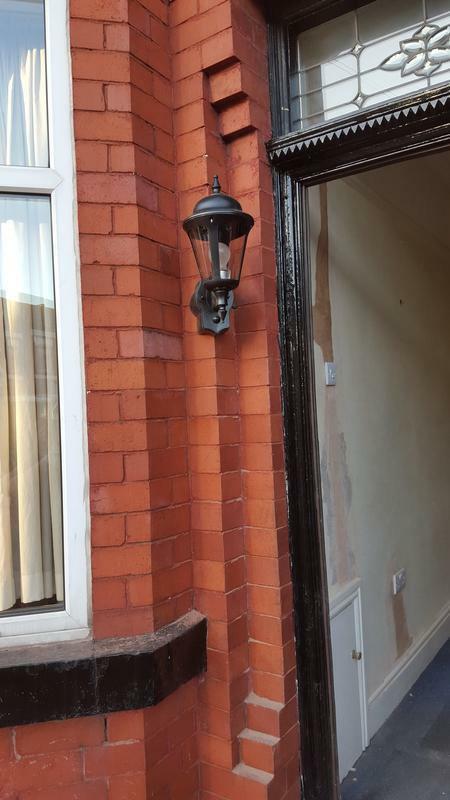 Image 13 - We struggled with this doorway to add a nice feature lantern with limited room, but with persistence and a few phone calls to the wholesalers that have great back up we came up with a corner lantern to suit. 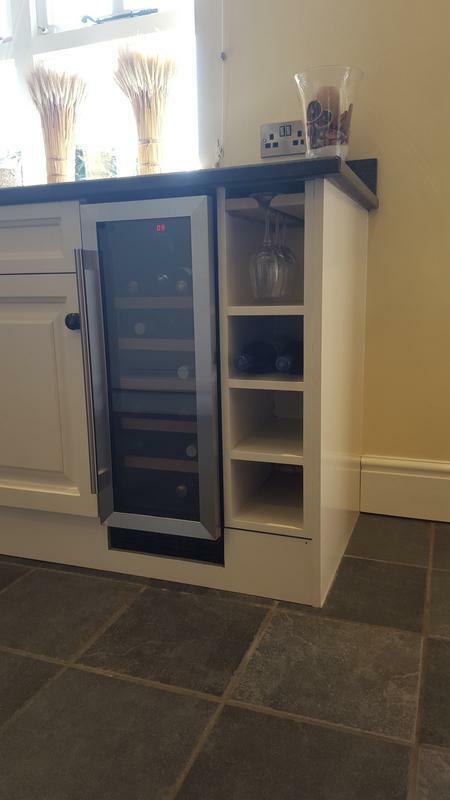 Image 14 - Nicely installed wine fridge, we supplied an extra socket for this with a little re jigging and provided a high quality bespoke wine bottle holder complete with wine glass rack on the top shelf, this replaced a standard 600 cupboard. 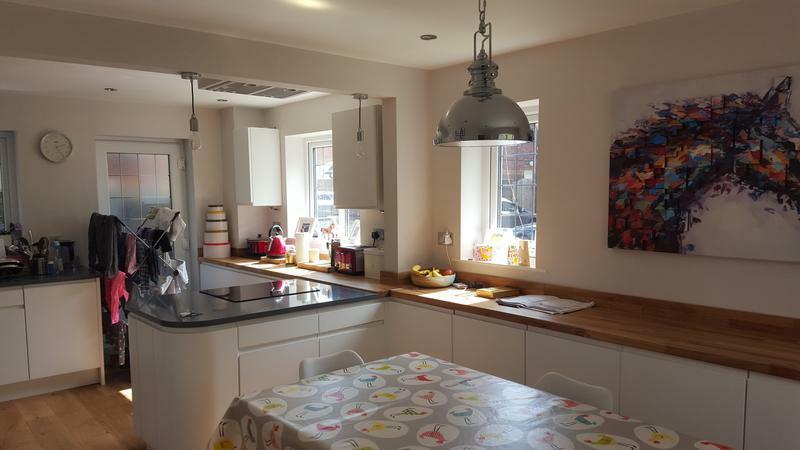 We work with a few quality local tradesmen to provide whatever you need at the correct price. Image 15 - Replacing plastic faceplates with some lovely brushed chrome click units, makes the house look fresh and sheek. Also we added a nice feature light for the Lillys, the correct type of lighting is important for the desired effect. 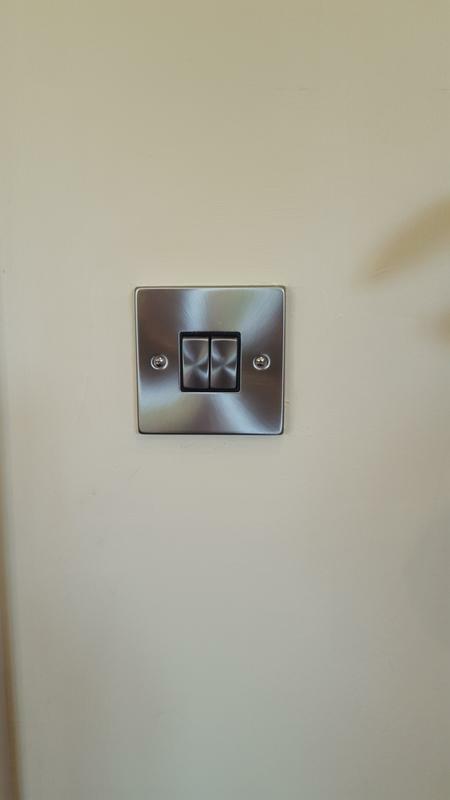 Image 16 - Again a lovely brushed chrome face plate by click, they are a quality product you can tell visualy and by the action of the switch, we always try and use trusted quality brands. 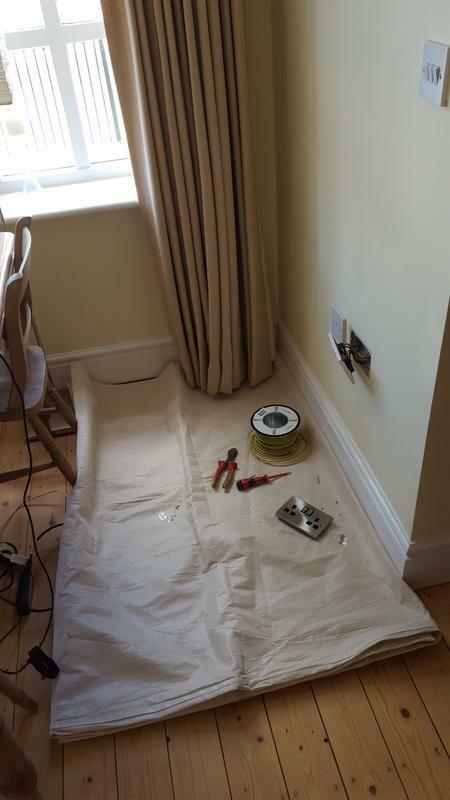 Image 17 - Changing faceplates from sockets to switches, bt points and tv coax, also replacing outdoor lights, bathroom fan. aswel as the bespoke fridge and cupboard in the bottom right. Image 18 - Its very important to be as neat and tidy as practicably possible. Image 19 - Led security lighting with manual overide switching. Using quality products again from JCC giving a warranty of 2 years many of the products they provide have a 10 year warranty. 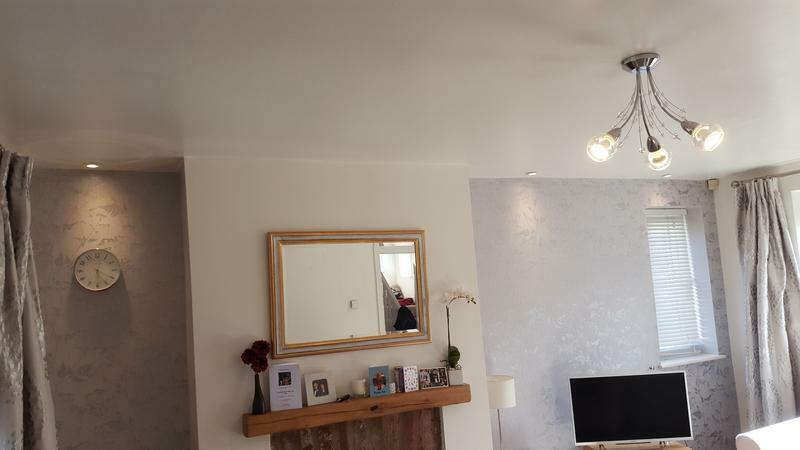 "Ben was extremely professional, and fitted the work in at very short notice. 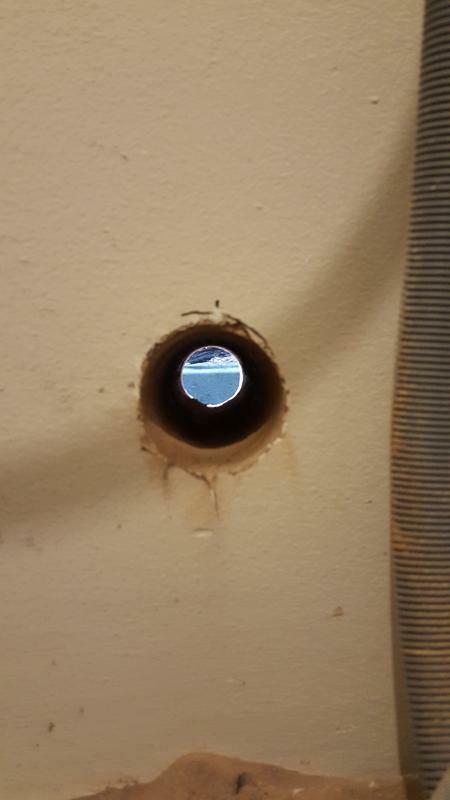 Came to look at the problem on Monday, had the part order and delivered by Tuesday and returned to fit on Wednesday. Would definitely recommend!" "Ben was extremely helpful, his work was great and he always turned up when he said he would. I would definitely recommend him." 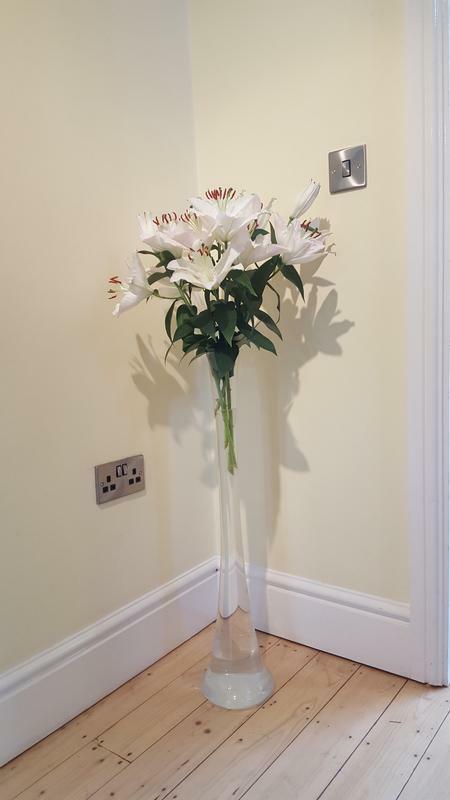 "fitted our job in promptly before Christmas. Very nice to deal with. Explained all that he was doing. Would use again." "Ben was very punctual, did a great job and is a lovely guy. I wouldn't hesitate to recommend."